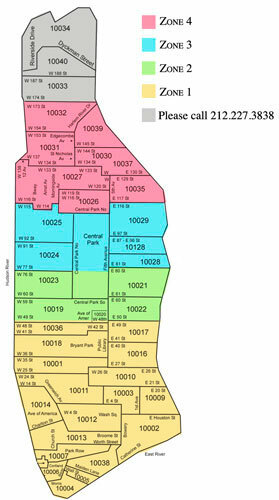 Please provide correct home, work and cell phone numbers for both client and recipient. 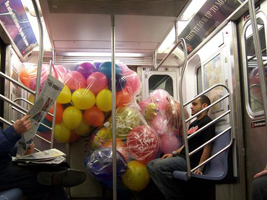 If no one is home to receive the balloons we may call the recipient to advise them that a gift is waiting. 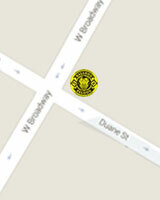 We will make every effort to be discrete in our effort to coordinate a delivery time. Clients are advised that this process does pose a risk of exposing an intended surprise and a potentially late delivery. 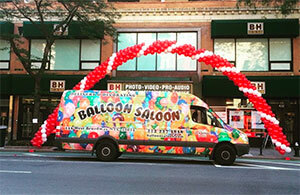 Some schools have restrictions on balloon deliveries. Please contact the respective institution for approval, prior to ordering. 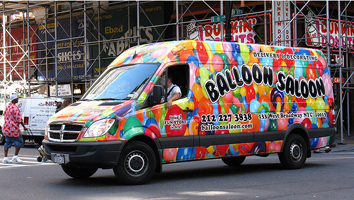 For security reasons we are unable to deliver balloons directly to guest's rooms. All hotel deliveries for guests are left with the concierge, the front desk, or the loading dock, depending on the hotel's policy. 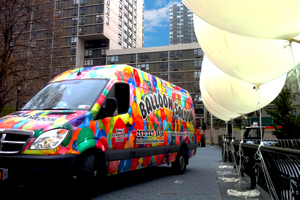 Once the balloons have been delivered to one of these locations, we consider the delivery accomplished. 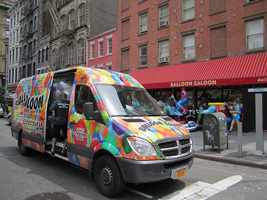 Customers sending balloons to hotel guests are encouraged to contact the hotel to confirm that the balloons have been transferred to the guest by the hotel. 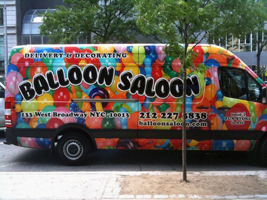 In many high-rise office buildings and other facilities with restricted access, we are usually required to leave the balloons with a receptionist or messenger center. We will attempt to leave a message with the recipient advising that a delivery has been made and is ready for pick-up. 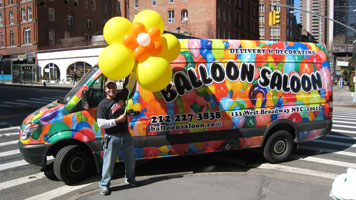 Once the balloons have been delivered to the receptionist or messenger center, we consider the delivery accomplished. Mylar balloons are recommended since they last longer and do not pose a threat to persons with latex allergies. 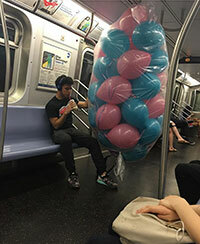 Most hospitals do not allow latex balloon deliveries. 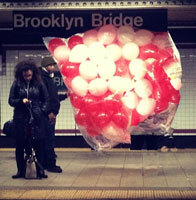 Mylar balloons are perfect. 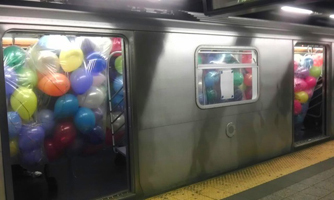 Patients in ICU are not permitted to receive balloons. Please wait for a room assignment to cheer them.